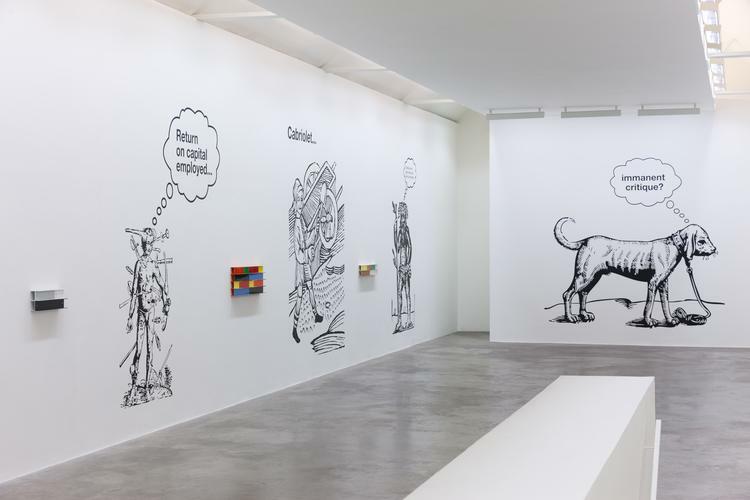 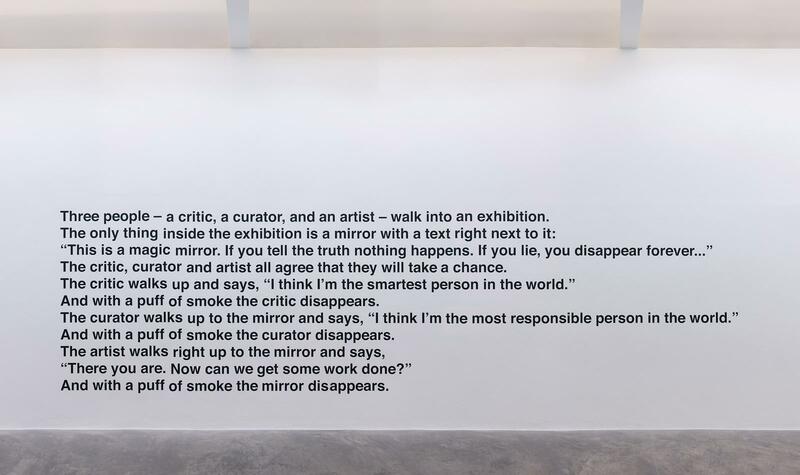 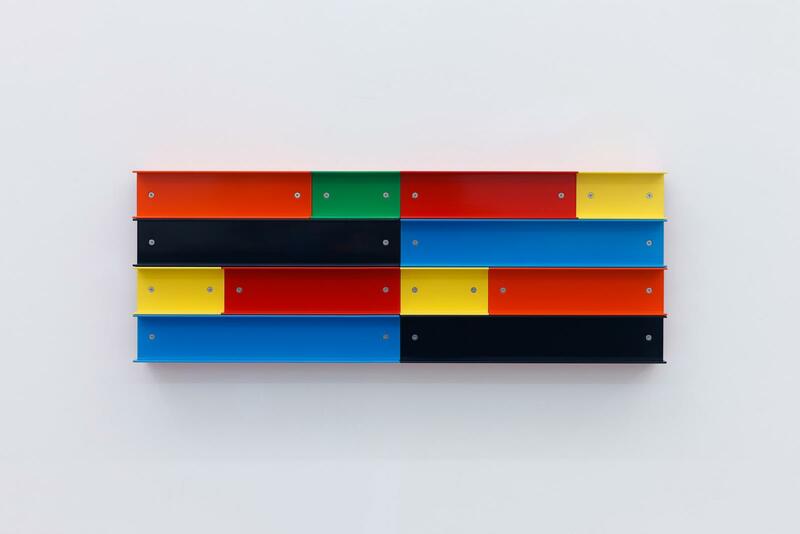 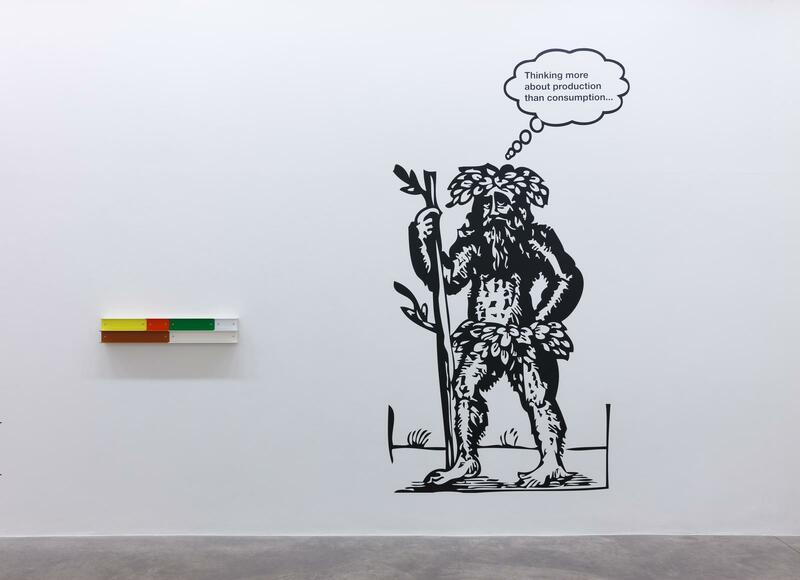 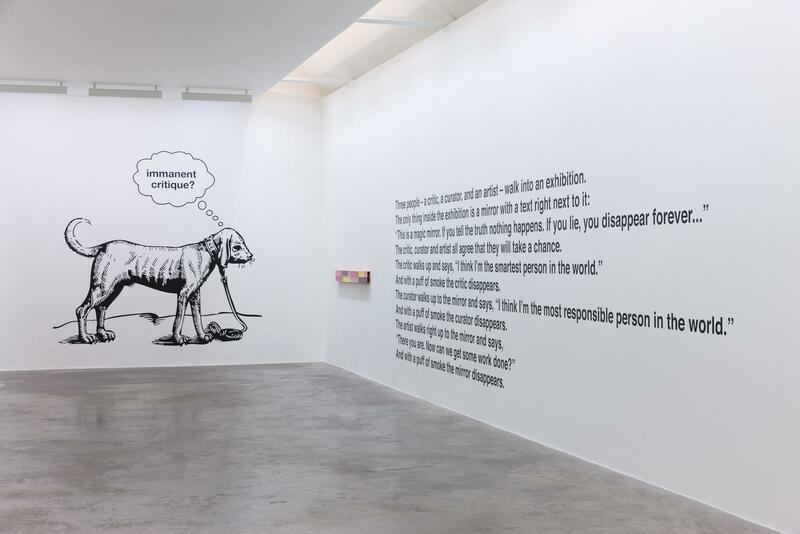 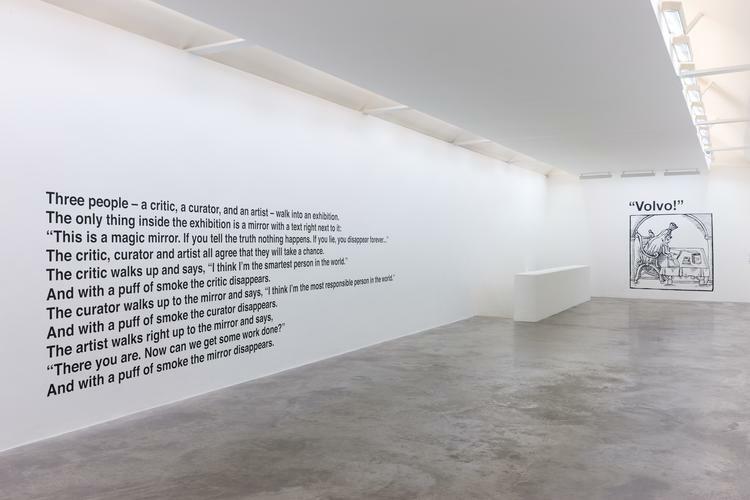 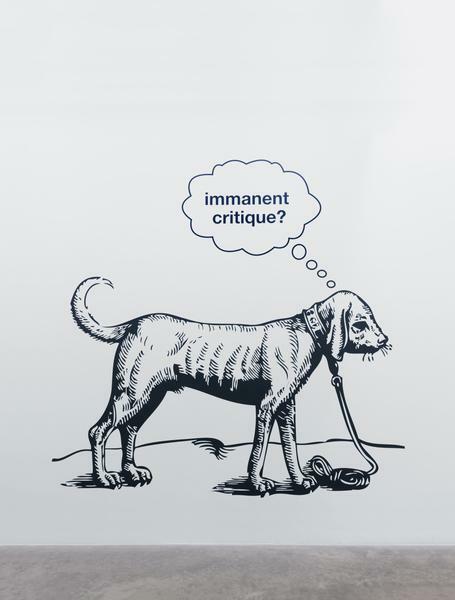 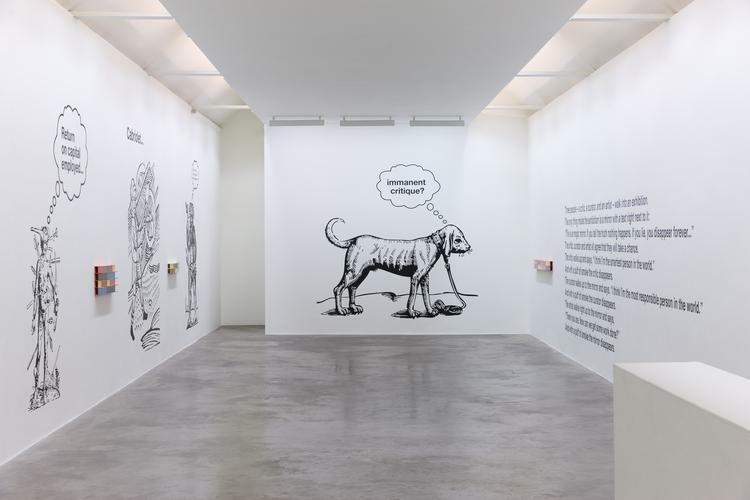 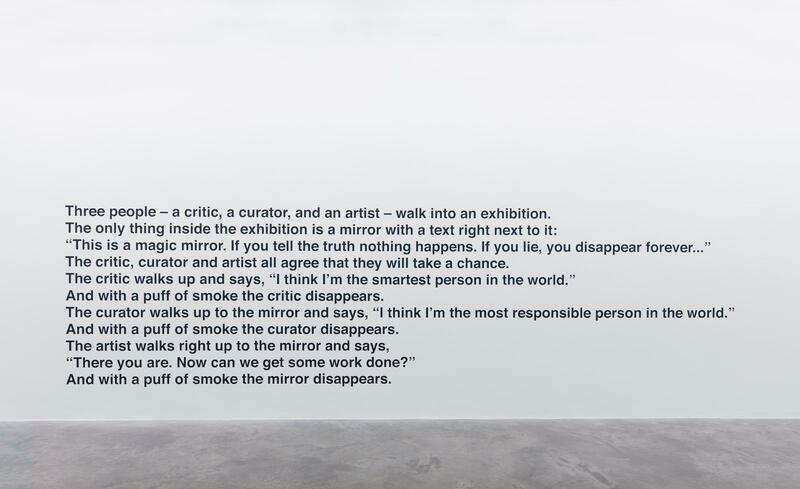 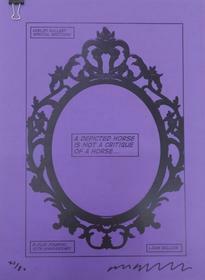 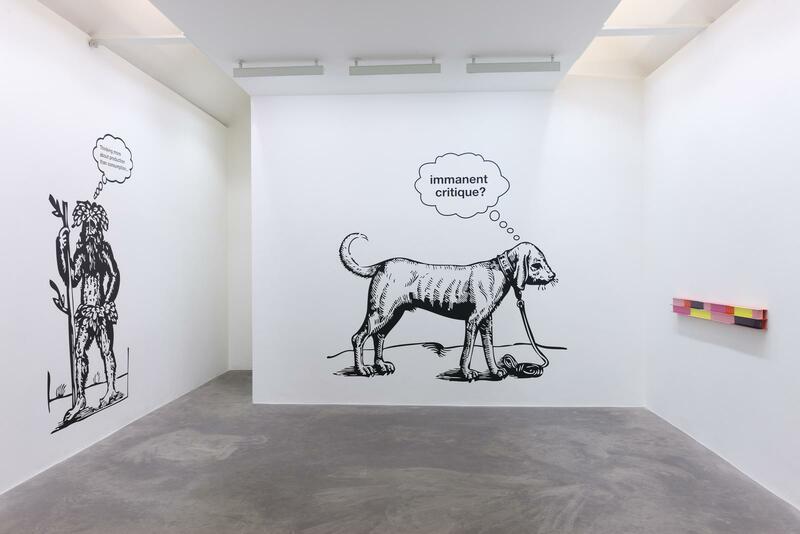 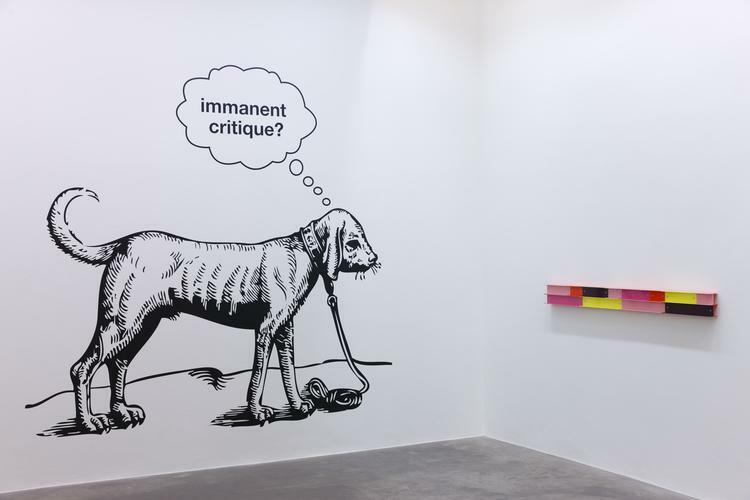 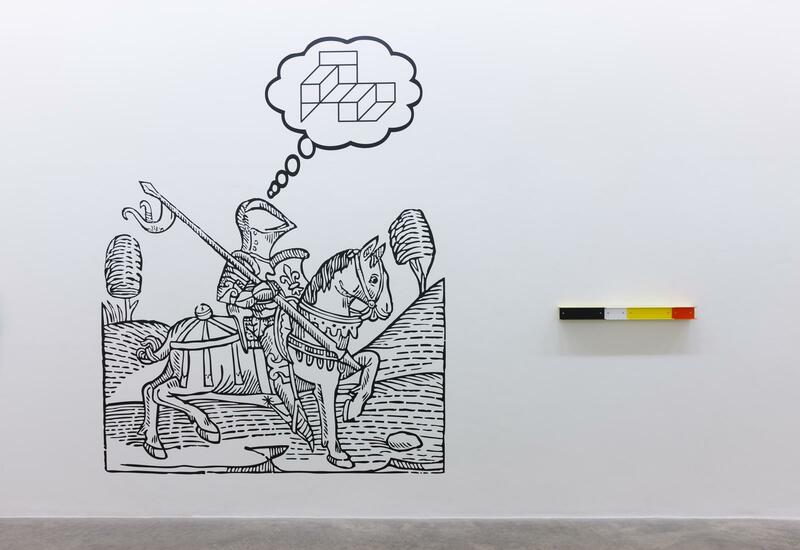 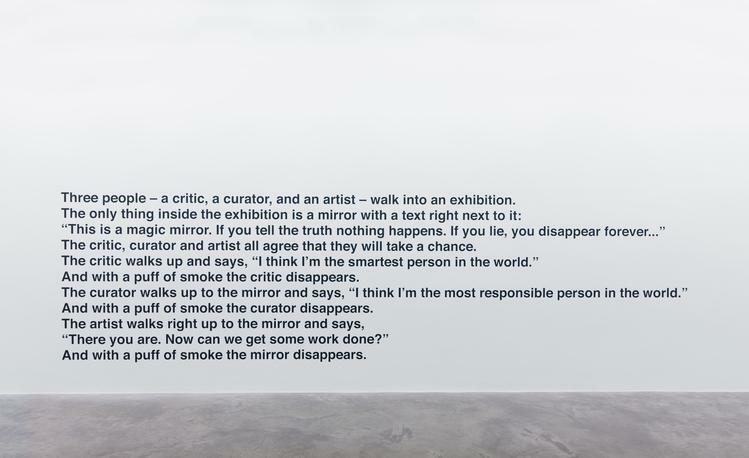 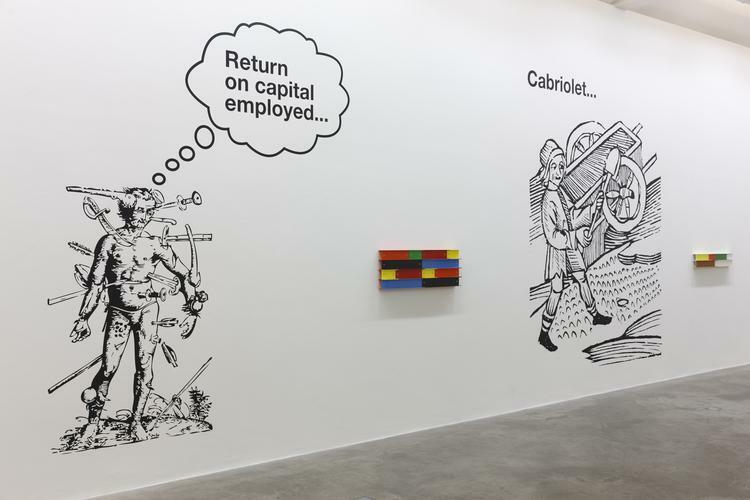 Kerlin Gallery is pleased to announce A Depicted Horse is not a Critique of a Horse, a solo exhibition of new work by Liam Gillick. 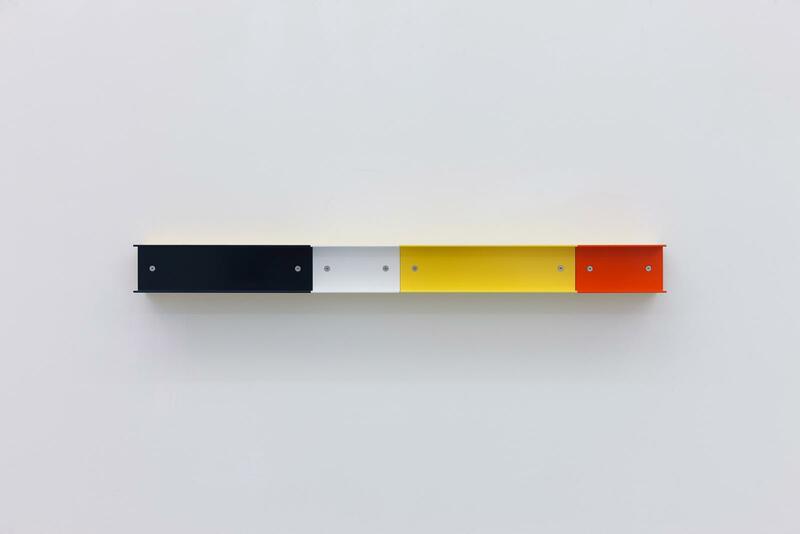 The exhibition will open with a reception in the company of the artist on Thursday 22 November, 6–8pm. 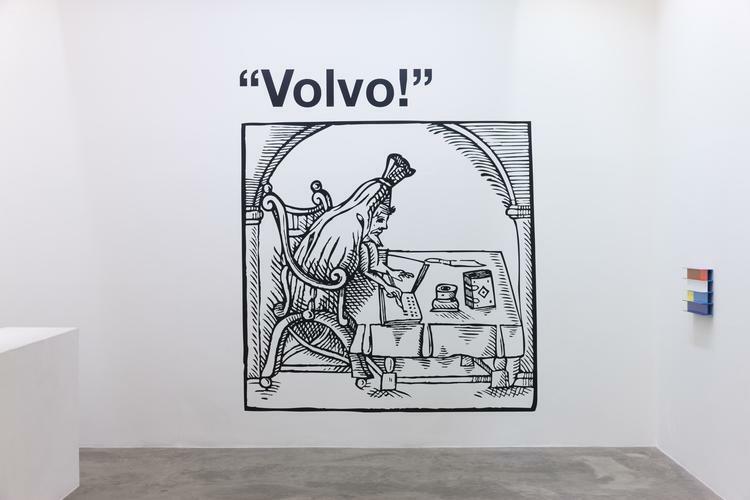 Gillick draws on a bewildering range of sources and references, but has a consistent underlying interest in cultural production in its widest sense (and how the category of artist, and he, fits into the picture). 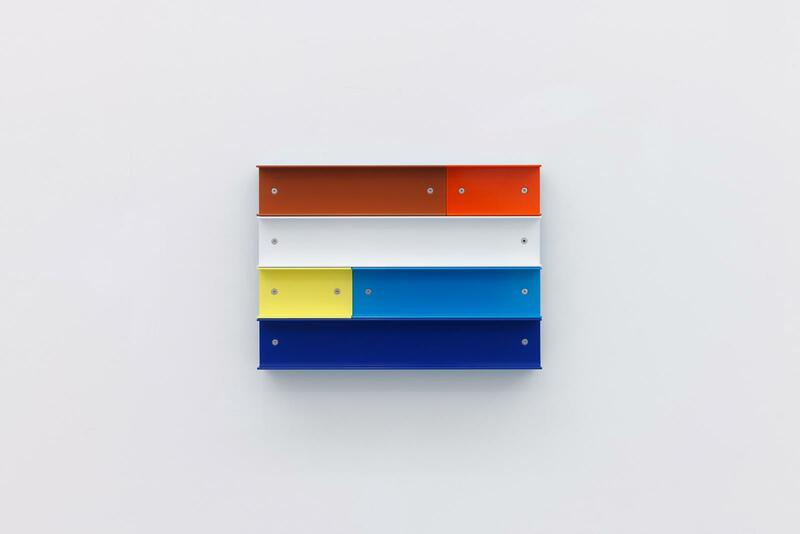 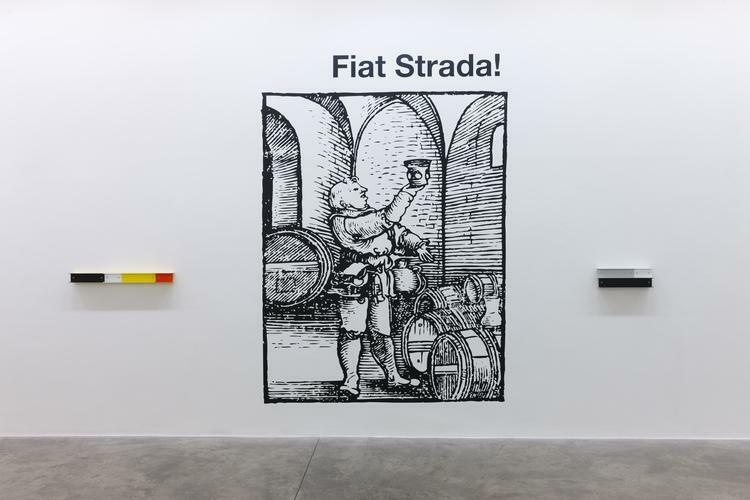 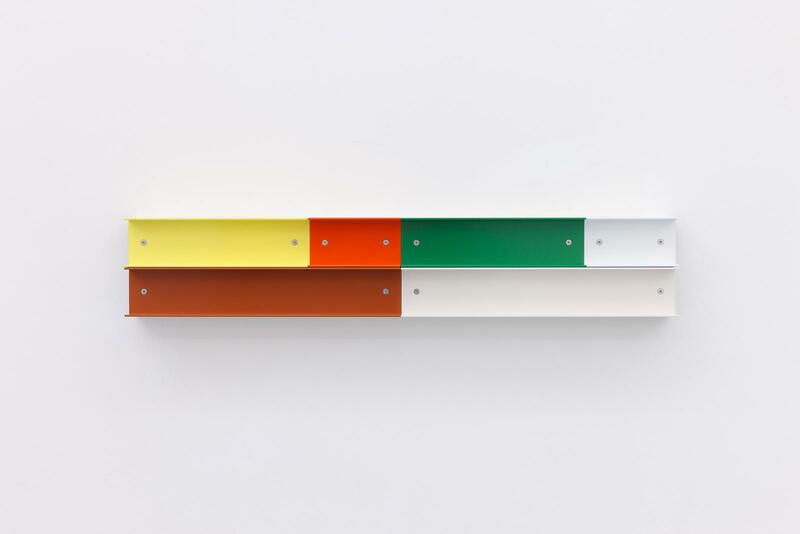 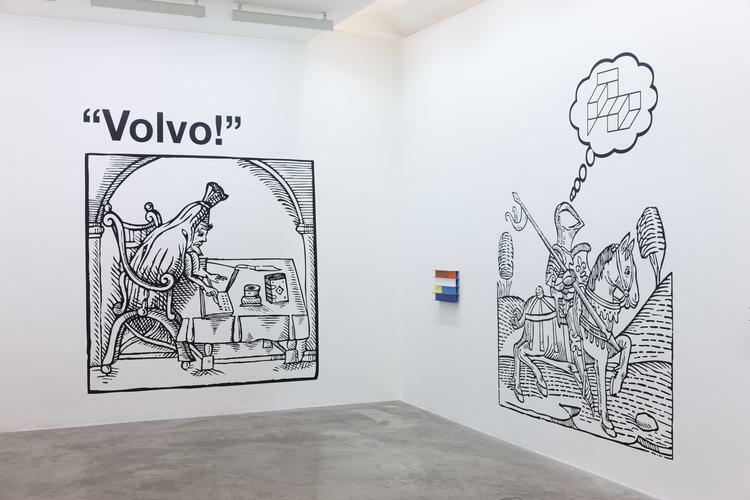 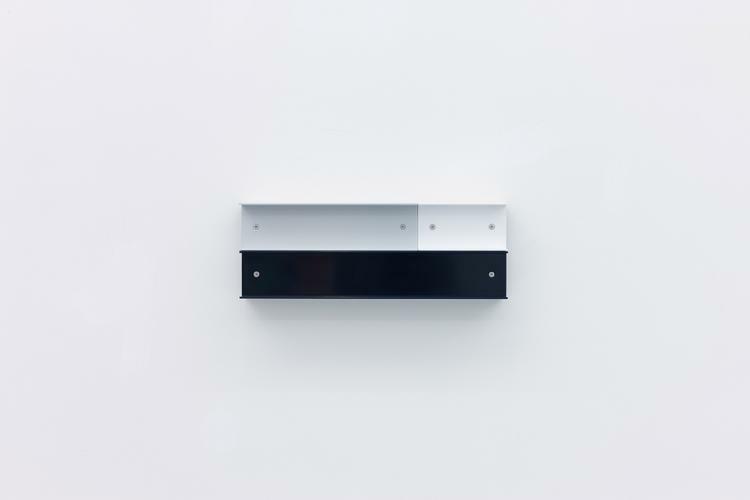 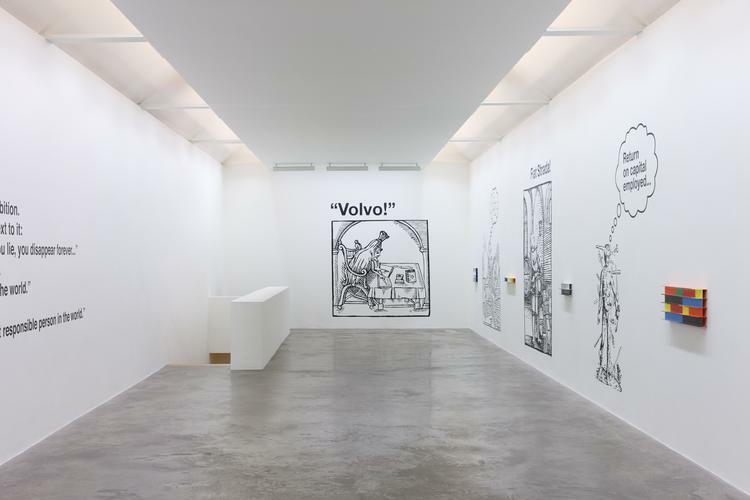 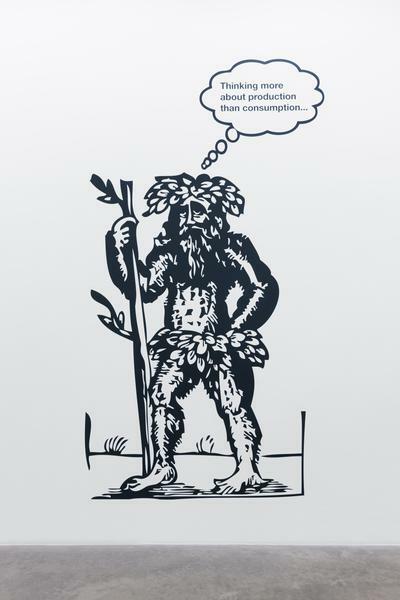 His Kerlin show juxtaposes a series of abstract aluminium pieces, dubbed “channel works”, together with a set of enlarged medieval woodcuts bearing anachronistic additions in the form of captions and images, commenting on modes of production. 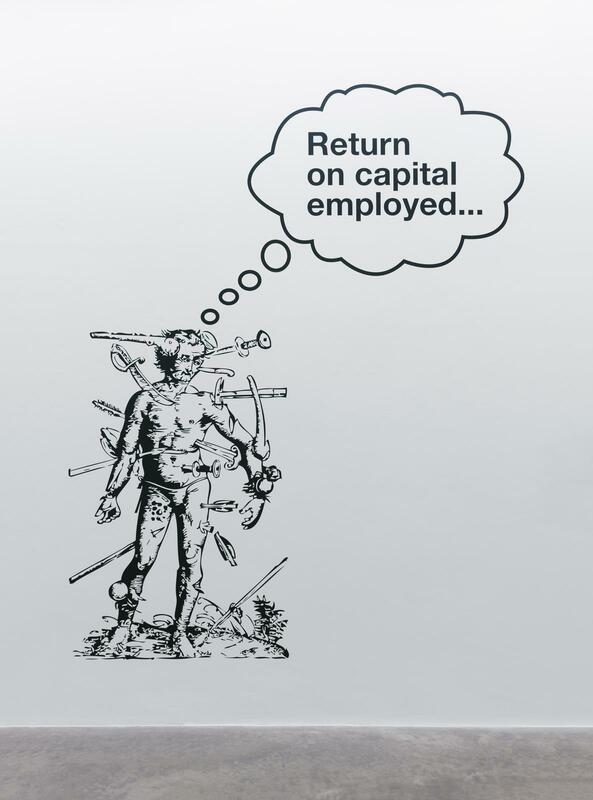 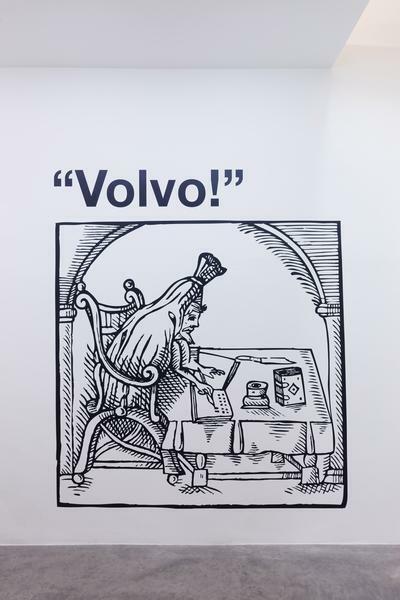 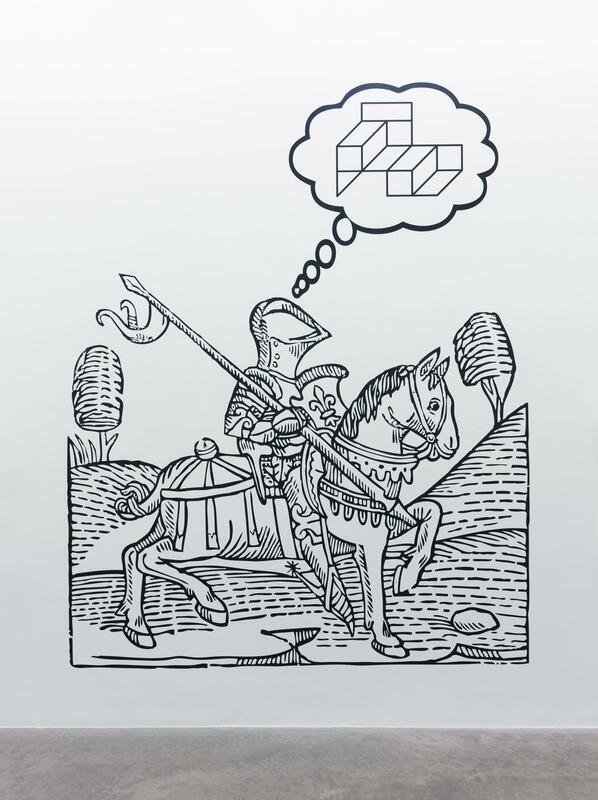 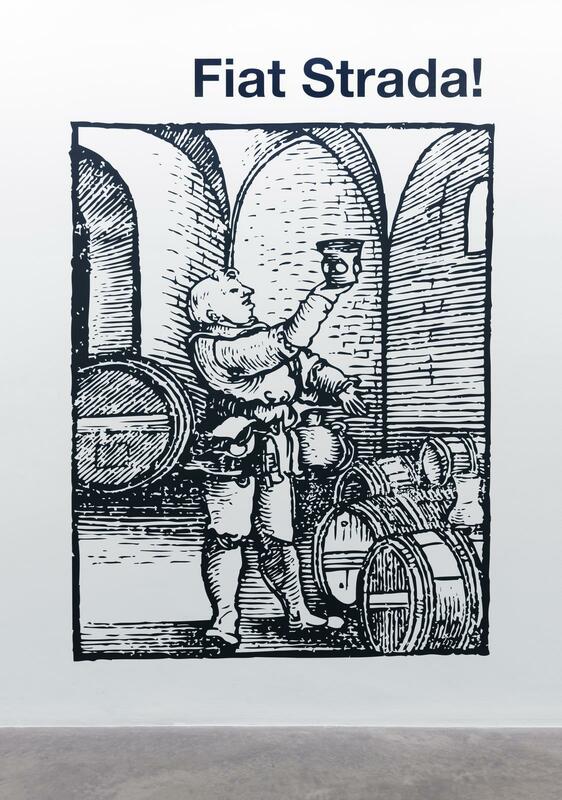 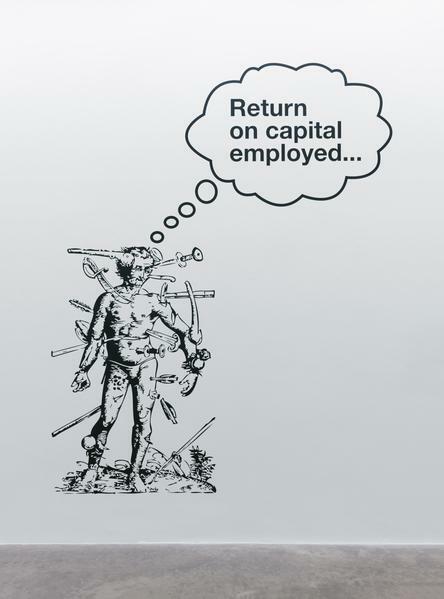 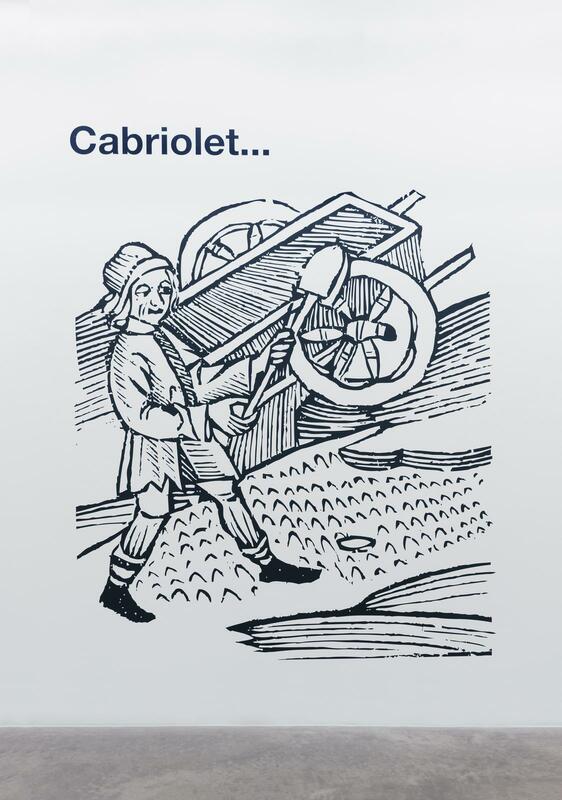 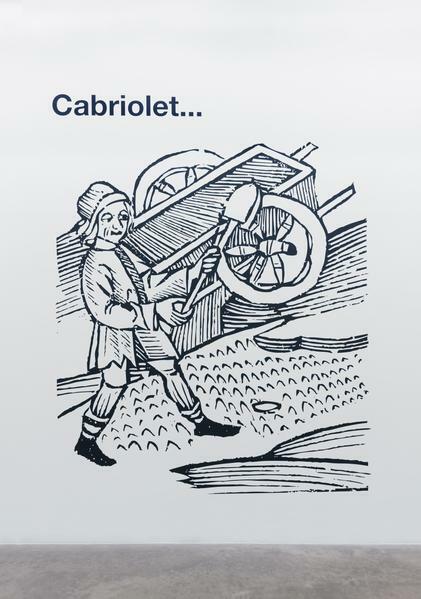 A monk in a scriptorium anticipates the production line of the future with the exclamation “Volvo!” Similarly, a winemaker in a cellar holds a cup aloft and thinks “Fiat Strada!” St Sebastian, riddled with arrows and other missiles, muses on “Return on capital employed…” A knight on horseback imagines an abstract geometric composition. 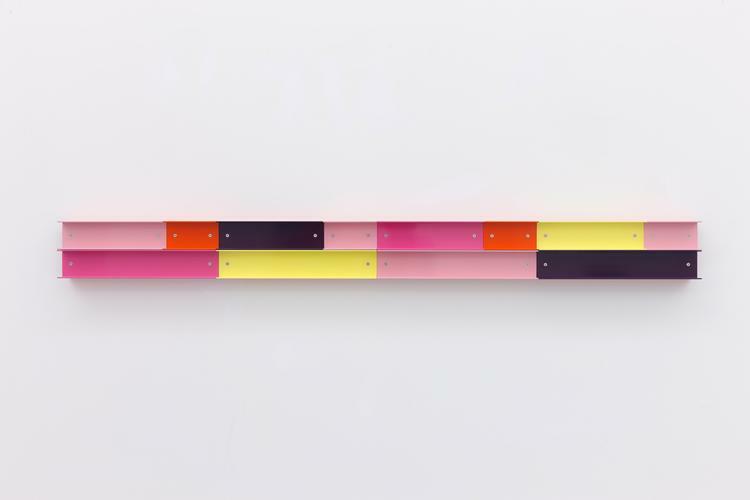 Gillick has noted the “play between activity and analysis” in his work, and this lively, conversational play, even charm, reflects his articulate, loquacious personality.